Union County was officially established on October 14, 1864 breaking it away from Baker County. It included what are now Wallowa County and the northeast portion of Baker County. The Governor of Oregon appointed the first county officials including his nephew Isaiah Geer as the first Sheriff. route to be moved so it passed through Summerville and Union, bypassing La Grande. That, along with the support of the pan handle gold mining towns, was enough to allow Union to win the election. 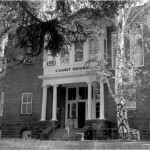 All county records were immediately moved to Union and a new courthouse was built. The jail was moved from La Grande to Union by moving it onto skids that were pulled by oxen. 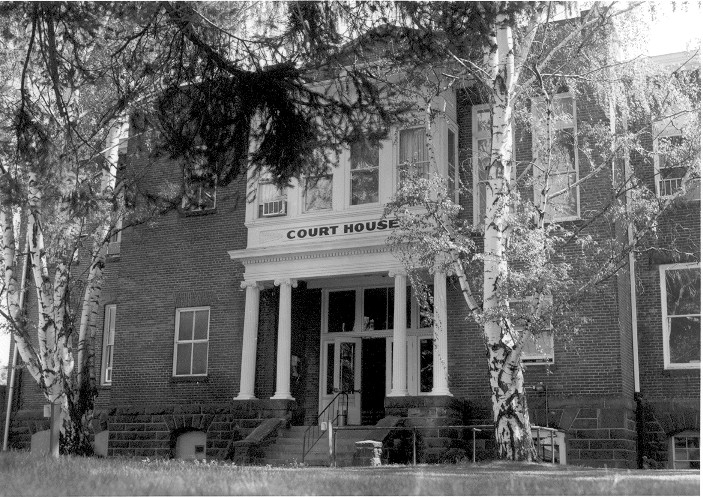 The county seat remained in Union until 1904 when the citizens of La Grande were able to once again force a vote. By that time the panhandle country including the gold mining towns of Sparta and Cornucopia had been detached and given to Baker County which cost Union much of its support. La Grande won the election and has remained as the county seat every since. Sheriffs served two year terms from 1864 until 1921 when the state legislature changed the length of elected officials’ terms to four years. 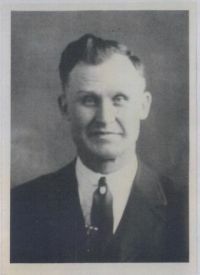 Lee Warnick was the first sheriff to serve a four year term. 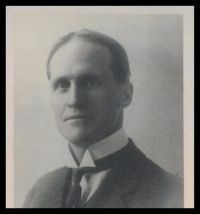 He was elected in 1917 and served two two year terms before beginning a four year term in 1921. Over the years a variety of individuals from a variety of backgrounds held the office of Sheriff, some more colorful than others. 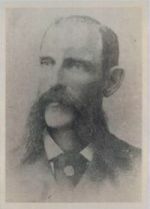 John Curtis was Sheriff from 1872 to 1874. Prior to being elected Sheriff he was the La Grande Chief of Police and a Union County Deputy. Samuel Swackhamer served 7 two year terms from 1876 to 1880. He went on to become the Registrar in the United States Land Office in La Grande in 1885. 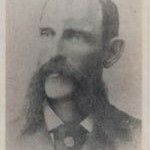 Jerome T. Bolles was the Postmaster of Cornucopia for 4 years before being elected Sheriff in 1890. He served two two-year terms. D.Y.K. Deering was a medical doctor was Sheriff from 1898 to 1902. Jesse Alden Breshears has the distinction of being the longest serving Union County Sheriff. 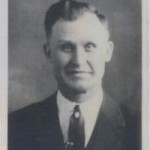 He served 8 four year terms from 1925 to1957. He was born on Cricket Flat and for a time served as Marshall in the town of Elgin. For a complete list of Union County Sheriffs follow this link: Union County Sheriff’s Past and Present.